To complete your order call for a freight estimate. quality, we process each order with individualized care and attention. 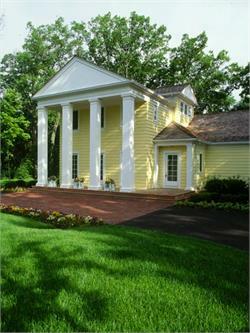 more information on using square pilasters with round columns. materials are available in both solid board and finger-joint form. Each column is made to your exact specifications. • All Authentic Replication columns are crated.